Tarun Gupta July 23rd, 2013 Search Engine Optimization no comments. In a digital media domain where visibility and branding plays a significant role, it is very important to add more worth to your search engine optimization strategies. An SEO campaign isn't only enough to achieve the goals but there should be a well-organized and integrated SEO Process to push the initiative. In this article I am going to elaborate the whole process ingredients in order to let webmasters understand where they need tweaking and how their strategies fail. An integrated process starts with several campaigns combined together in an orderly fashion. Each activity is defined across utility based strategies that help to maintain your campaign. Let's talk every activity in a precise order. The process starts with a comprehensive analysis of your website. You may consider a number of questions to be answered related to website's search friendliness and its indexing behavior. You need to consider here how your website is currently delivering in terms of rankings in the search engines. Using the key phrase, webmasters prepare SEO Reporting to visualize the overall analysis and statistics. An Obstacle Analysis Report helps to discover issues in the website related to crawl and indexing. Webmasters track primary reasons behind the dipping rankings including duplicate content, analyzing HTML and XML sitemaps etc. Position of your competitor's sight on the keywords you rank currently. Which website(s) are running prominently for the keywords you want to have a leap with. Whether or not these website(s) are similar in the domain as yours. Do these competitors also focus on local search and what about you? 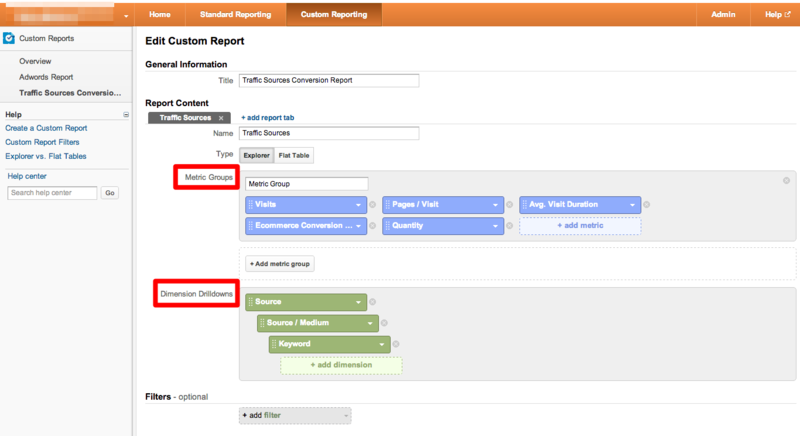 As the name suggests, this report format answers several questions related to the Link Audit schedule and its impact on the campaign. It is probably the easiest way to understand the frame where your links are coming and whether or not the links that you push are authentic and accessed from an authentic link source. Categorize the sources such as blogs, portals, web directories and forums from where your links come. After completing the report and analysis, internet marketing experts use the statistics to pace up their optimization activities. Although there are various search engine optimization activities offered by the service providers, yet a Standard SEO Plan accommodates the activities as per providers' business initiative and understanding of the campaign. The actual functional process of SEO Company does start with an innovative on-page optimization strategy. There are plenty of activities that you can include in your on-page optimization strategy. Here you define how will you target the key phrase into your site pages. It could be a thing that you already have key terms in your website pages however it is quite necessary to optimize all these accordingly. As the term suggests, the entire process takes up on the website pages and nothing on the site. A dedicated SEO consultant usually goes ahead with following activities either randomly or in a single go. The webmasters then should start off-page activities with a number of actions to be performed. Like on-page activities, off-page optimization techniques do focus viably on improving a site’s online credibility in the best manner possible in various search engines all across the web. These off-page optimization activities help webmasters to increase the number of backlinks to their respective sites. I am listing below numerous activities that collectively create the optimization module. In the era of digital media, you can't exclude social media from your campaign. This is another important activity that complements the overall SEO process. Once you have done with the on-page and off-page activities, you must include Social Media Marketing touch to your campaign. Start creating accounts on major social media networks such as Facebook, Google+, Twitter and Linkedin in order to get more exposure and branding opportunity for the business endeavors. Mentioned above is a standard SEO process baseline I have defined as an SEO expert. But as I have mentioned that the order of the process and sharpness may vary from one company to another, this standard process if executed well and measured with tools like Google Analytics will certainly achieve the results a business owner expect.